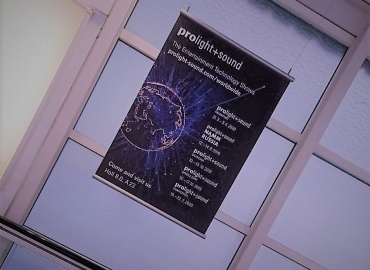 Prolight + Sound is always about the latest technologies, trends and highlights. 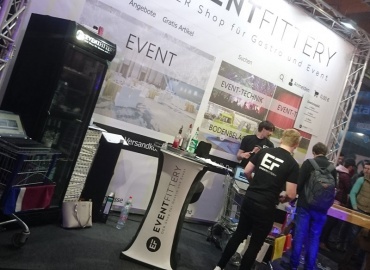 In spring 2019, however, visitors at the trade fair will also be able to immerse themselves in the world of line arrays and digital consoles. The profession association of self-employed in the event industry (ISDV) and Vintage Concert Audio Show & Experience (VCA) will be presenting 200 exhibits from concert audio history at their joint stand with the Millennials. Visitors at Prolight + Sound have to opportunity to view milestones in concert audio history from the 1960s, 70s, 80s, and 90s in the Forum level 0 at the Festhalle. ISDV and VCA have compiled the exhibition pieces from all over Europe. Among other things, the first WEM, Vox and Marshall vocal systems, Martin Modular, Meyer MSL3, Clairbrothers S4 and the first L’Acoustics Line Array will be on display. “We want to preserve the heritage, culture and knowledge of analogue concert audio technology and pass them on to those who are interested,” explains Wolfgang ‘Schabbach’ Neumann from Vintage Concert Audio Show & Experience. Every evening there will be a final get-together where VCA will present an original setup of a contemporary PA from the respective decade. Live recordings of tape machine records and compact cassettes can be listened to and tried out here. The historic trip into the past will take place at Prolight + Sound 2019 on Forum level 0 at the Festhalle at the ISDV and VCA stand. Early Bird Discount: Save Up to 13 Percent!